While working on a recent project assessing the housing market for the City of Fort Collins, we were struck by how communities across the state and the country were pursuing diverse strategies to the current housing affordability crisis. The fourth quarter of 2018 saw national home affordability drop to a 10-year low. Residents in our hometown of Denver are all too familiar with this dynamic. A recent report identified the city as hosting the most competitive housing market in the nation. Members of the country’s middle class are increasingly viewing home ownership as unfeasible. The vast majority of Americans find themselves in markets where home prices are rising faster than wages. It should not be surprising that renting is more affordable than owning in 59% of the nation’s counties. That number jumps to 93% of the country’s most populated areas (those with more than 1 million people). Nonetheless, the rental market is not much more forgiving. Nationwide, median rent has increased by 11% over the last five years. 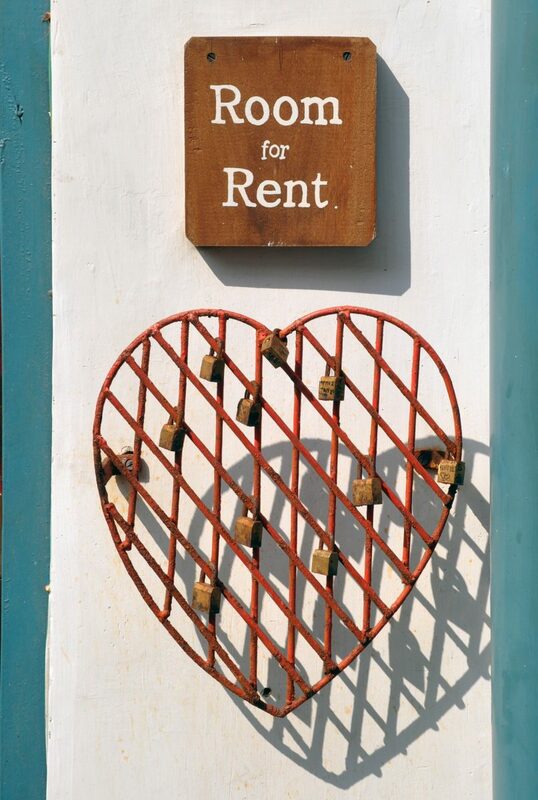 Half of all renters find themselves spending more than 30% of their income on rent and one quarter of renters spend more than 50% of their income on rent. While the housing market has demonstrated an impressive recovery from the great recession, construction has been focused on the high and low ends of the market. Meanwhile, those in the middle are becoming accustomed to tight markets with few options. The breadth and depth of the affordability crisis has brought creative responses from communities across the country. Denver has attempted to address affordability with the creation of the Affordable Housing Revolving Loan Fund. The initial $10 million effort to support the development and creation of multifamily rentals for low income individuals that has since been expanded. In a similar effort, Portland Oregon’s Inclusionary Housing Zoning Code Project requires that all new development projects above 20 units have housing available to individuals of different income levels. Many believe the solution to affordability lies in zoning. Last month, the Minneapolis City Council took a bold step and became the first major metro area in the country to eliminate single-family zoning. With plenty of resistance from home owners in these areas, Minneapolis is on the path to significantly increasing housing supply, reducing travel times, and even potentially rectifying a history of racial segregation. Regardless of potential larger downstream effects, adding triplexes and apartment buildings to these neighborhoods is likely to mitigate high rents and housing costs by allowing more choice in the market and providing many with the ability to downsize while remaining close to desired amenities. A less drastic, but more widely pursued, strategy has been the expansion of “mother-in-law apartments” or “granny flats”. These units, formally called accessory dwelling units (ADUs) are separate entry add-ons to single-family home properties averaging around 850 square feet. ADUs offer a potential respite from high costs for both owners and renters. The former can get help with their mortgage and the latter can find a smaller housing option near work, public transit, or other desired amenities. Owners can also rent these units on short-term sites like Airbnb or VRBO between long-term renters or if they desire greater flexibility. While zoning laws have traditionally been a barrier to these kinds of rental options, that is starting to change. Los Angeles has set a goal of having 10,000 new ADU units by 2021 and increased the number of issued permits from 142 in 2016 to 2,000 in 2017. In Utah, proposed legislation SB34 hopes to allow for more ADU apartments and to encourage high-density housing near transit corridors. The crisis has even spurred some innovative private sector efforts toward affordability. Google, Facebook, and Apple have all made headlines by investing tens of millions of dollars into housing for their employees. Similarly, Microsoft just announced $500 million to support affordable housing in the Seattle area. This project includes around half of that sum to be put toward below-market-rate loans so that developers can target construction in the surrounding area. In addition to this direct attempt to shape affordability, Microsoft has also been active in lobbying nearby mayors to consider changing zoning laws to waive fees and allow for greater density, especially around public transit. 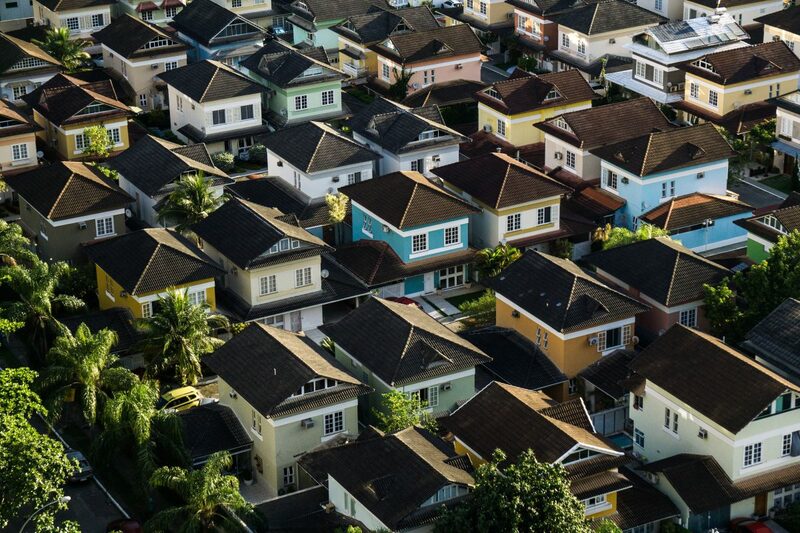 While none of these efforts are going to be a panacea, we need to collect as much data as possible to evaluate if and how these programs mitigate the rising costs of housing. Any undertaking to solve this problem on a local level needs to start with a systematic assessment of what has worked elsewhere.